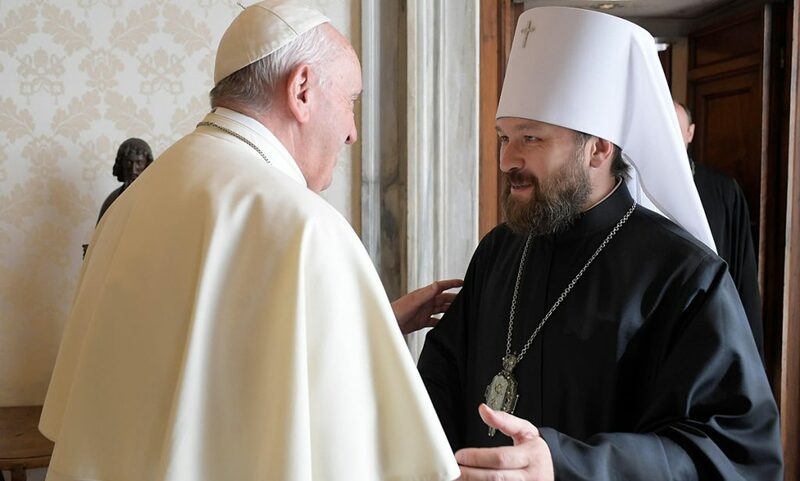 (Altoona Mirror) JOHNSTOWN – Metropolitan Nicholas Smisko, the spiritual leader of the American Carpatho-Russian Orthodox Diocese of the U.S.A., died Sunday after waging a courageous battle with cancer, the diocese said. Smisko was known locally for the ecumenical services he co-sponsored with Bishop Joseph Adamec of the Diocese of Altoona-Johnstown and Bishop Gregory Pile of the Allegheny Synod of the Evangelical Lutheran Church in America. 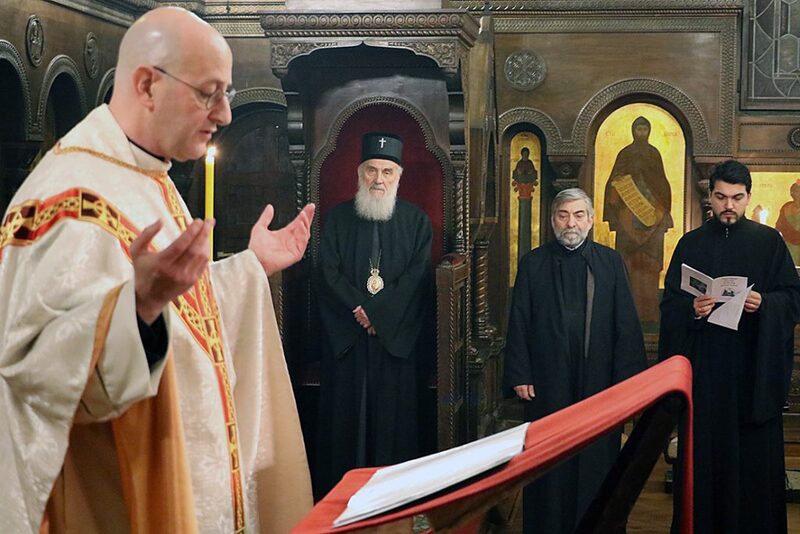 Adamec visited with Smisko on Saturday, diocesan spokesman Tony DeGol said Monday. The most recent ecumenical service was held Feb. 13 at St. John Gualbert Cathedral in Johnstown, hosted by Adamec. 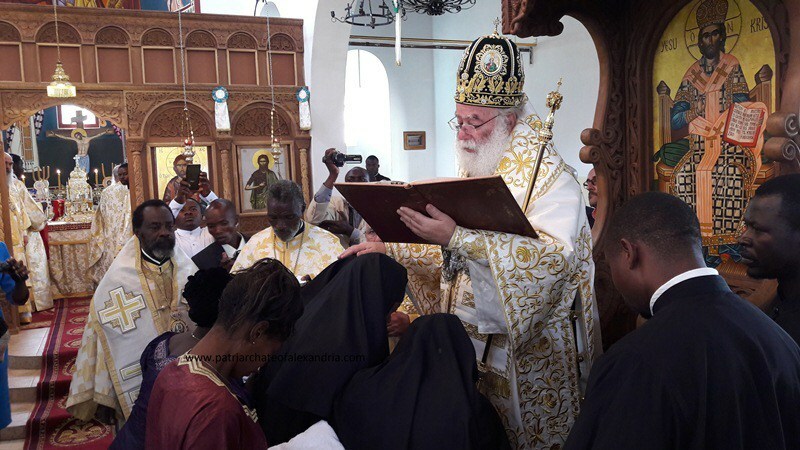 “Metropolitan Nicholas made it a point to be there despite being very sick. 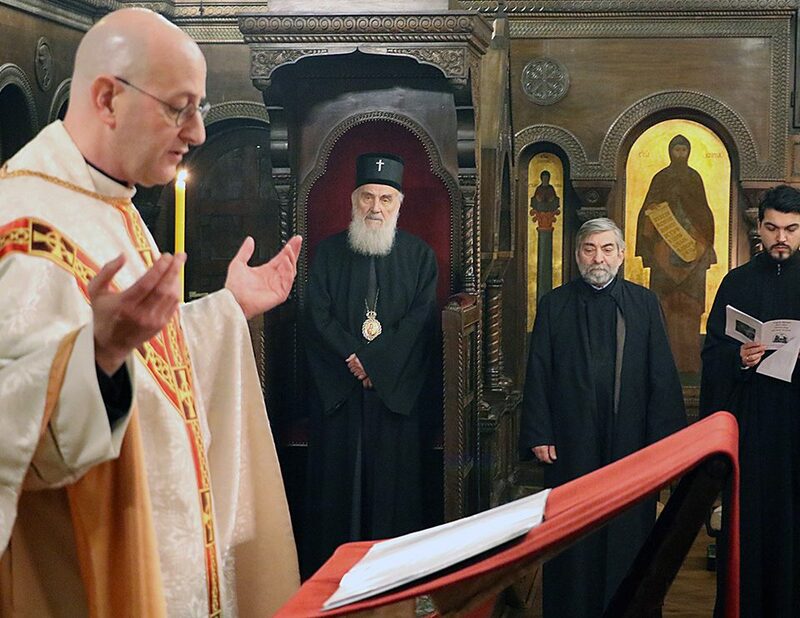 I think that speaks volumes about his commitment to ecumenism and unity,” DeGol said. 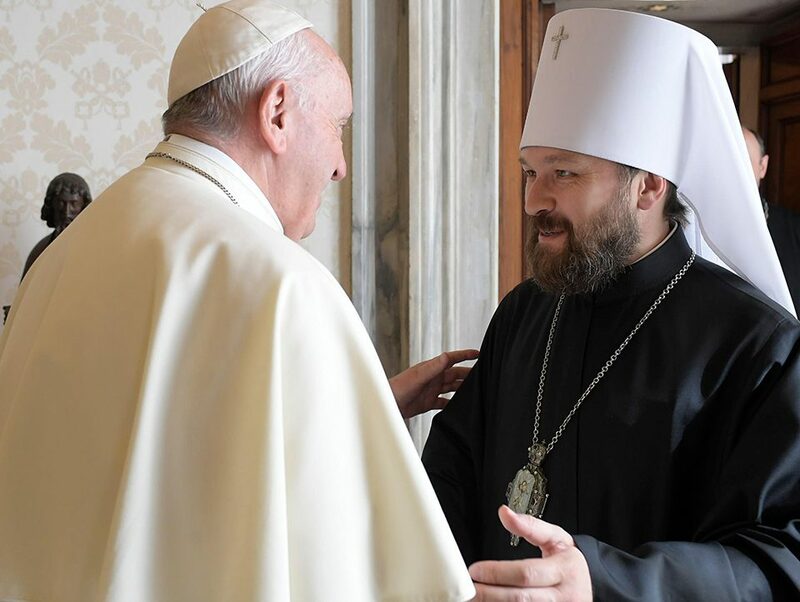 Smisko spoke out for a reuniting of the Catholic and Orthodox branches of the Christian church. The two sides parted ways in 1054 after representatives from both sides pronounced anathemas or curses upon each other at Constantinople. “[Pope] John Paul [II] reminded us we are a church of two lungs: East and West. Someday, we will end our division and become one,” Smisko said at a 2005 memorial Mass for the late pope at the Cathedral of the Blessed Sacrament. Smisko’s remarks brought a standing ovation from Bishop Joseph Adamec, more than 40 diocesan priests and deacons and about 1,000 worshippers at the Mass.